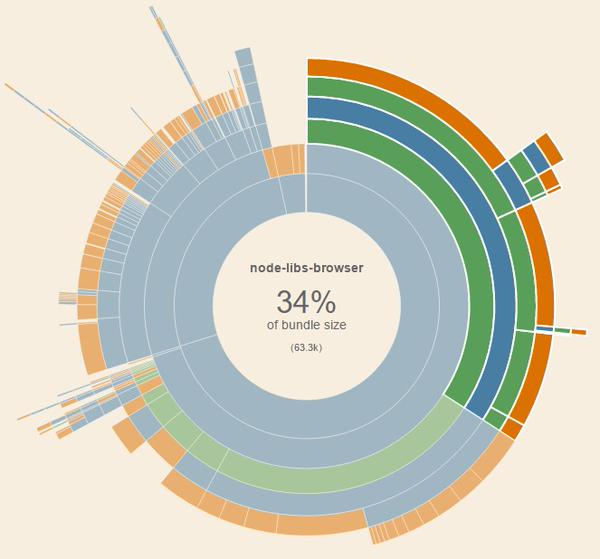 Visualize and analyze your Webpack bundle to see which modules are taking up space and which might be duplicates. Last updated 2 years ago by chrisbateman . This tool is still pretty new, so please submit issues or feature requests! This will output a file named stats.html in your output directory. You can modify the name/location by passing a filename parameter into the constructor.